This week was women's day and I came to think of all incredible women I had the chance to work with during the years. Linda Sjölund is one of them, having both a massage clinic, florist company and designing concrete products I can't even believe how she manage them all. 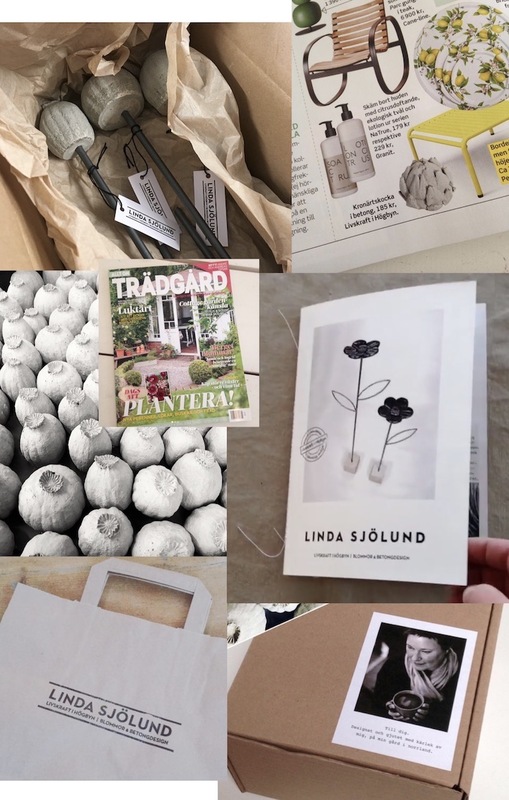 I had the previlege to develop a new DNA for her brand, a branding program with logo and a press kit, that helped her get her products into on of Sweden's largest Home & garden magazines. So happy to be able to help and a true proof that when women collaborate we can accomplish wonders.